Which, if that were true, would be awesome. But, unfortunately, it’s not. When I heard this advertisement, offering the “strength of a cash buyer,” I rolled my eyes and scoffed at their untruthful and misleading claim. Because you know what gives you the strength of a cash buyer? CASH!! And only cash. And any claim otherwise is disingenuous, deceptive, and dishonest. You may or may not be a good lending agency, but right now…you’re trying to pull the wool over our eyes. I can’t stand a scam. Lying drives me crazy. Spam phone calls send me through the roof. I just need you to be honest. I despise “bait and switch” marketing in all its forms. I simply wish organizations would tell the truth when telling their story. Tell me who you really are, what you really do, and what you really stand for and you’ll probably get my business. But, if not, I’m out. And, unfortunately, the church far-too-often uses this same form of deception and dishonesty when telling its story. We may not have evil intentions, but good intentions don’t always result in integrity. I know of churches that tout themselves as being new and cutting-edge, yet are the same old thing as everyone else. I know of churches that talk incessantly about being welcoming and friendly, while being anything but hospitable in reality. I know of churches that pride themselves on being “gospel-centered” (aka ‘good news centered’), but the ‘gospel’ they are spreading is anything but good news for the hearer. 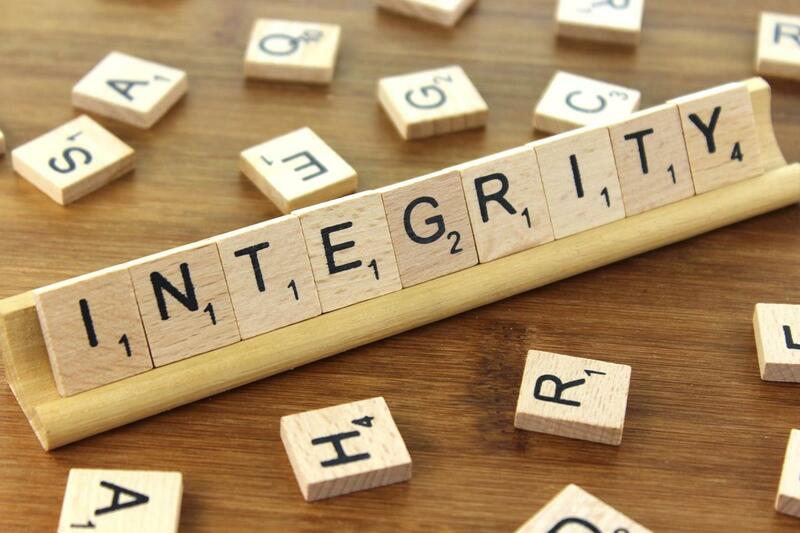 More than ever, our world craves integrity and is hyper-sensitive to any person or organization that is hypocritical or disingenuous. So, we must be ruthlessly committed to being open and honest about who we, what we’re up to, and what we care about. And if we demonstrate a deep-seated integrity in how we live out and talk about our faith, I’m quite confident that people will be interested in what we have to share. Because this really is the best possible news for the world.